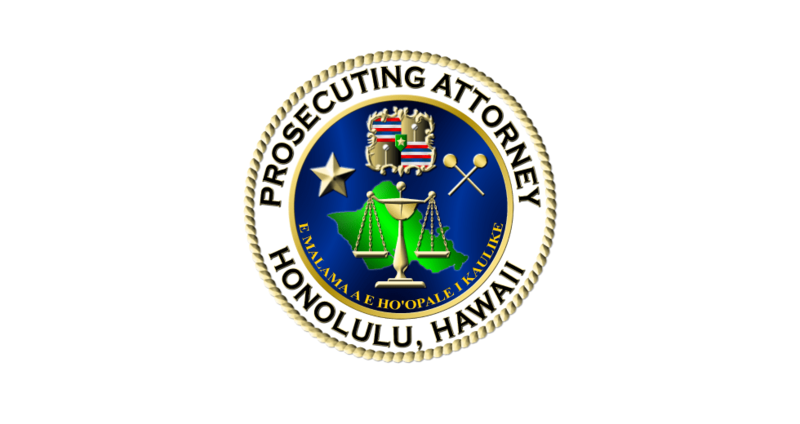 A state jury yesterday found Matthew K. Chung guilty as charged of second-degree attempted murder and using a firearm to commit the crime, Prosecuting Attorney Keith M. Kaneshiro announced. An Oahu grand jury indicted Chung in May 2014 in connection with a shooting in Kapolei in which a man suffered four gunshot wounds to his chest and arms. On December 9, Circuit Judge Dexter Del Rosario will sentence Chung to life in prison with the possibility of parole. Deputy prosecutor Darrell J.K. Wong handled the case for the state.